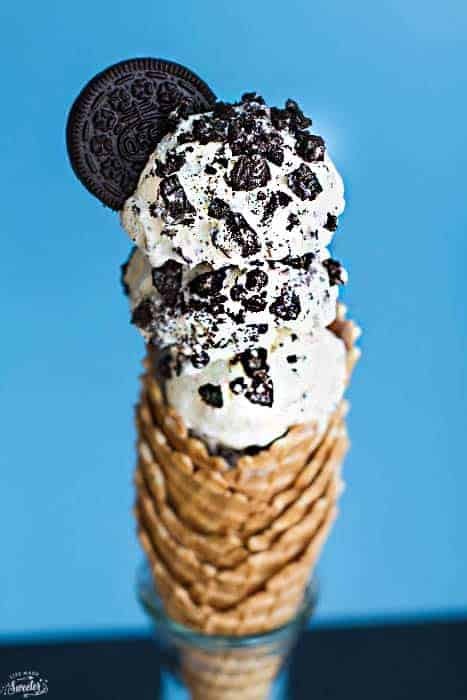 No Churn Cookies and Cream Ice Cream is the perfect sweet treat to cool down with for summer. Best of all, it’s really easy to make with just 4 ingredients and no ice cream maker required. 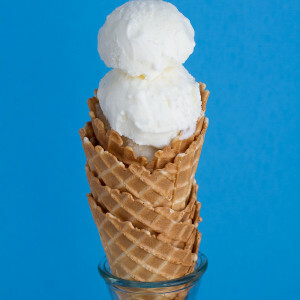 Nothing beats a cold, creamy scoop of ice cream on a hot summer day. 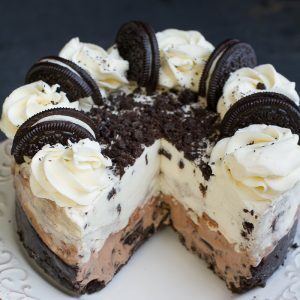 Cookies and cream anything was a childhood favorite of mine and it’s actually pretty easy to make at home even if you don’t have an ice cream maker. That’s it! 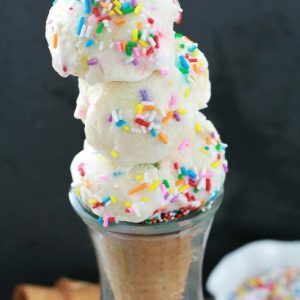 Super easy and it comes out perfectly creamy every time! 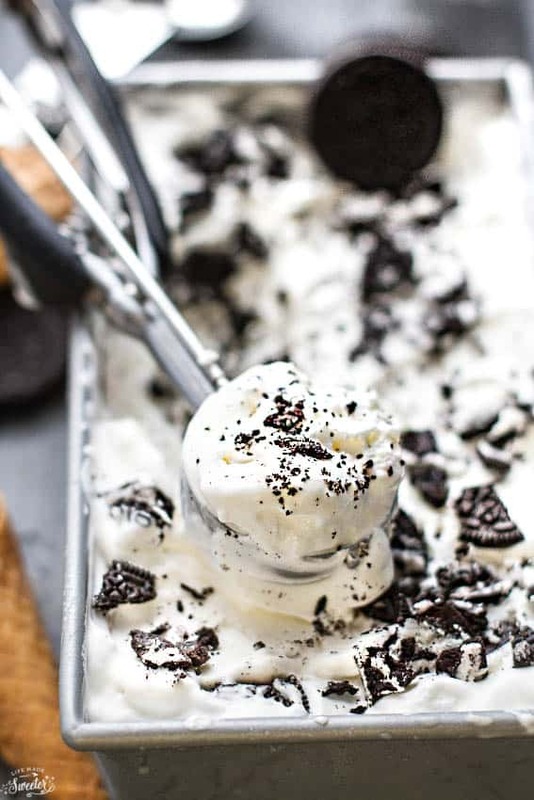 Plus this recipe for No Churn Cookies and Cream Ice Cream takes less than 10 minutes. Seriously, the hardest part is just waiting for it to freeze. Once it’s ready, you’ll have a creamy, cool and delicious treat that’s perfect for summer. In a large bowl, whisk condensed milk with vanilla extract. Set aside. Using your stand mixer or a hand mixer, whip heavy cream until stiff peaks form. Gently fold into bowl with condensed milk until combined. Fold in crushed Oreos. Transfer the mixture to a freezer safe container with a lid and freeze for at least 4 hours.